Your quoting is so interesting..love seeing what you ar up to. Your quilting, above all others, is a peaceful sort of Zen. It's not too busy, not too formal, and just the right amount of whimsical. 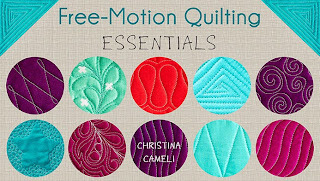 I aspire to quilt like you, and love your craftsy classes. Thanks for my morning moment of calm! You expressed this very well, and I'm encouraged also. You are right... being artistic is being vulnerable, and most of us don't like that feeling. Living with it is also describes faith. My hubby is working this week in Portland, doubtful for the 28, but if that happens, I hope I can go with him and be in your class! How cool that would be! Well said, everything you said in this post, you said so beautifully and truthfully, and your understanding of going toward the uncertainty and being open is what leads to beauty - in life and art. 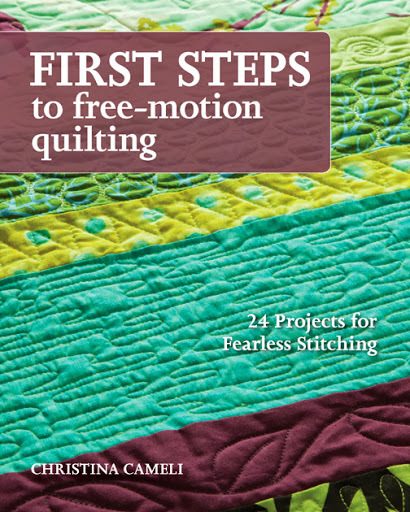 Your quilts show this trust in the process of life. It's what I love most about art - art teaches us how to live in the uncertainty and trust. 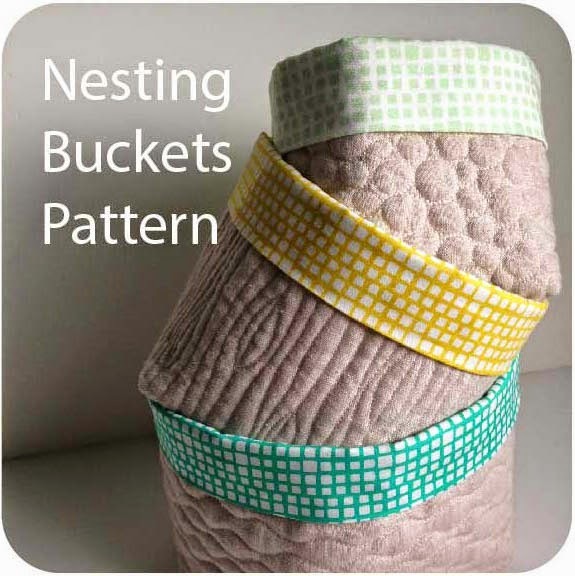 I felt the same way about my quilting. I never thought I would be able to do it but with practice is comes along and I surprise myself with the results that I get. 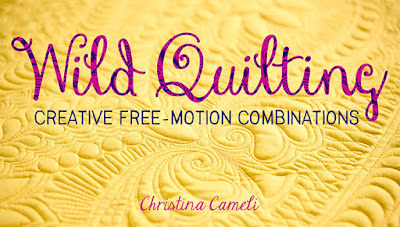 "Uncertainty becomes beauty" You expressed what artistic quilting means so well Christina. I've been learning about that feeling too, of swimming out too deep and being half frightened / half exhilarated. 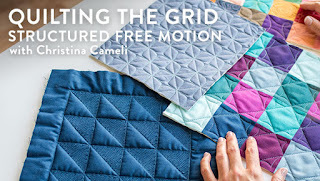 A bunch of us in the Ad Hoc Improv Group have been discussing how improv quilting makes us feel and so I can relate completely to what you are saying. I love all your insights- life is about a balance of families, work and self. It's not a out the finishes- it's about the journey I wish I was in Portland to take your class too !!! I wish I were in Portland ... I love your work and completely identify with your statement that without uncertainty, it doesn't feel like art. 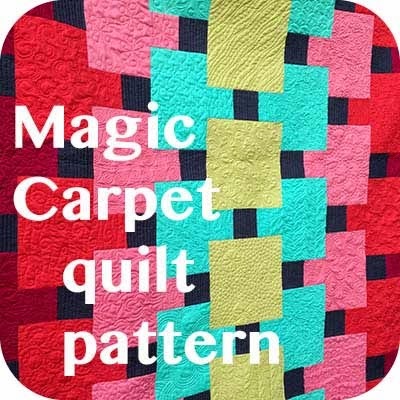 Sometimes I feel like making a quilt from someone else's pattern is too predictable. I know how it's going to turn out and because I'm making few decisions, it feels to me more like home deco sewing than making art ... even when the end result is quite beautiful. I'm glad that you have an outlet for your creativity to balance the rigidness of your job, and I'm glad that you share it with us. I've been feeling a little crumby lately and I think its from not doing anything creative for ages (or at least doing something creative would help balance things). I love the class! I practiced and planned 2 quilts while watching. 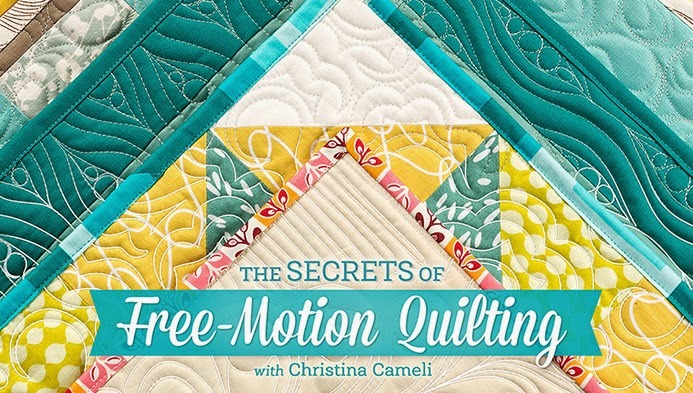 It is an awesome way to quilt freehand. The explanations are simplified and invaluable!